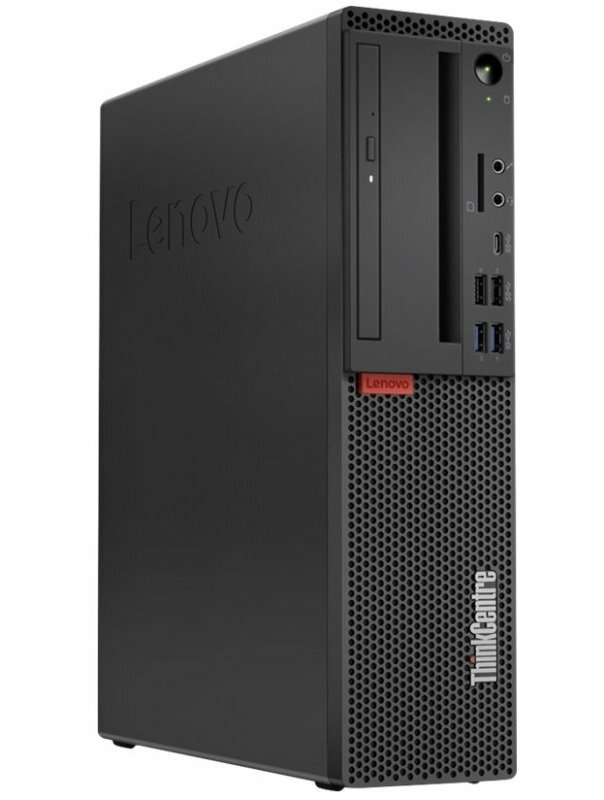 The ThinkCentre M720 SFF is designed to help you get what you need to get done, quickly and efficiently. Powered by the latest generation of Intel® processors and with lightning-fast DDR4 memory, it takes everything in its stride-from everyday computing to high-end graphic design and multitasking to data crunching. When it comes to connecting your computing accessories and smart devices, the ThinkCentre M720 SFF has more than enough ports, including USB-C and USB 3.1 Gen 2 ports. What's more, these high-speed ports are conveniently located in the front for quick, easy access. Bays 1 (total) / 0 (free) x external 5.25" Slim Line Â¦ 1 (total) / 0 (free) x internal 3.5" x 1/3H Â¦ 1 (total) / 1 (free) x internal 2.5"